Find a Car Accident Chiropractor Doctor Near Me/List Your Office FREE! You Have Nothing to Lose! Call Now! Accident Chiropractors™ accept lawyer liens. Accident Chiropractic Doctor Near Me! Find a Doctor that treats accident injuries! Best Car Accident Chiropractor™ website helps accident patients find a doctor that specializes in the treatment of car accident injuries. Accident Chiropractic Doctors accept accident liens so there are no out-of-pocket costs. Chiropractic doctors that specialize in car accident injuries treatment are specifically trained in detecting injuries that are a result of motor vehicle accidents, whether they are severe or mild. It is very important that you have a car accident chiropractor examine you immediately after an accident to determine if your injuries are serious and give you the treatment necessary for the proper correction of your symptoms. Many times patients are unaware of the severity of their injuries in the first few days or even weeks after the accident. Unfortunately insurance companies are notorious for denying car accident claims if the victim did not contact a chiropractor that specializes in car accident injuries treatment within the first 2 weeks following the accident. Sometimes the medications can relieve the symptoms of car accident injuries, which can be very helpful for temporary relief. 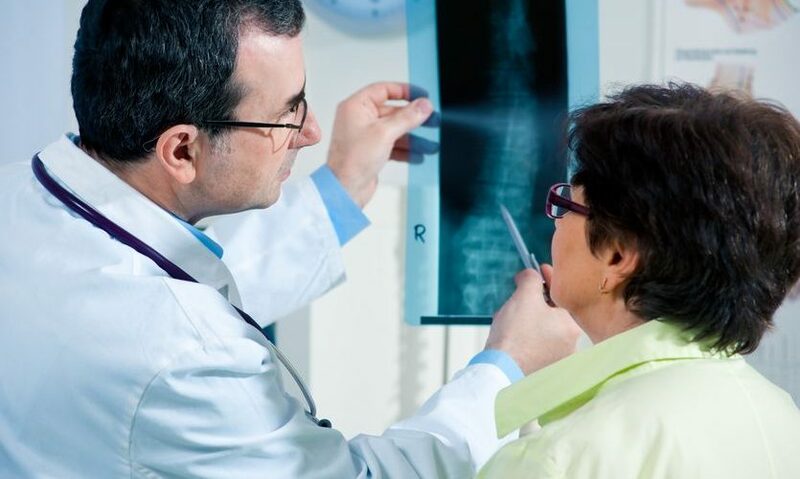 An accident doctor will help correct the underlying structural damage such as a misaligned vertebrae and injured muscles using conservative methods. The underlying structural damage, if left uncorrected, can have long lasting effects that may not be prevented by taking the medications alone. 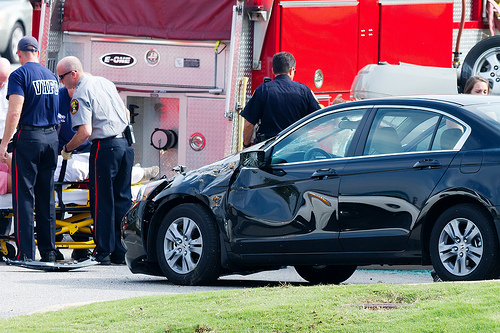 Do Accident Chiropractors Accept Lawyer Liens? Best Car Accident Chiropractic doctors accept car accident cases on a lien, which means they will not receive payment until your case is resolved. Your chiropractor will ask you to bring all the relevant paperwork to the first visit and based on that information it will be determined if your case will be accepted on a lien. All of the doctors of chiropractic specialize in treating car accident injuries and preparing the proper documentation to substantiate your injuries and potential need for further medical care. This information is crucial in helping your car accident attorney, if you decide to hire one, to be the most successful in settling your case. Is Best Car Accident Chiropractor™ affiliated with any of the listed Chiropractic Offices? No. Best Car Accident Chiropractor™ is a directory of accident chiropractors. This website is in no way responsible for any financial or professional disputes that may occur between clients and the independent chiropractic office. Each chiropractor listed on this site is an independent entity. They are licensed doctors of chiropractic and are liable for any financial or professional misconduct. All Accident Chiropractors™ on this site offer a FREE CONSULTATION! No out-of-pocket costs! Find a location near you! Best Car Accident Chiropractors™ accept lawyer liens. No-out-of pocket cost to you. You Have Nothing to Lose! Call Now!